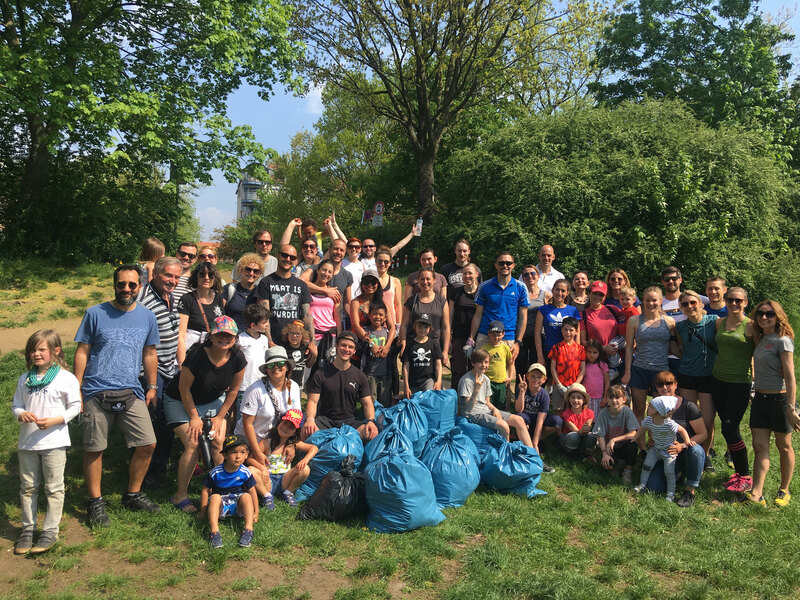 meeting point: Wiesenthalstr. 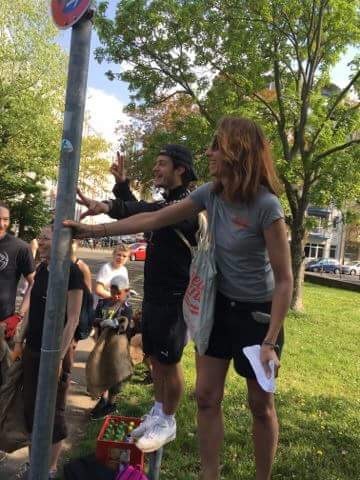 41, Nürnberg, Sunday 10am. 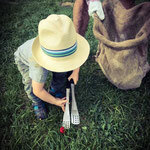 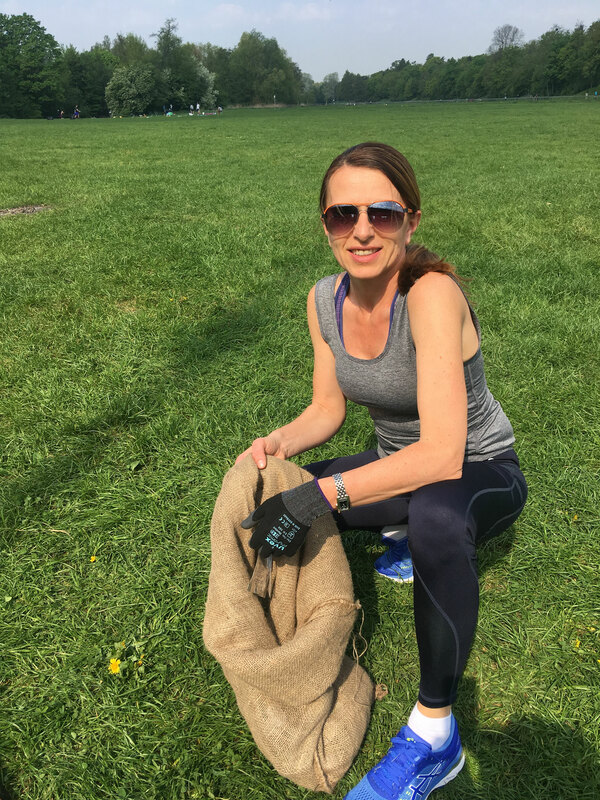 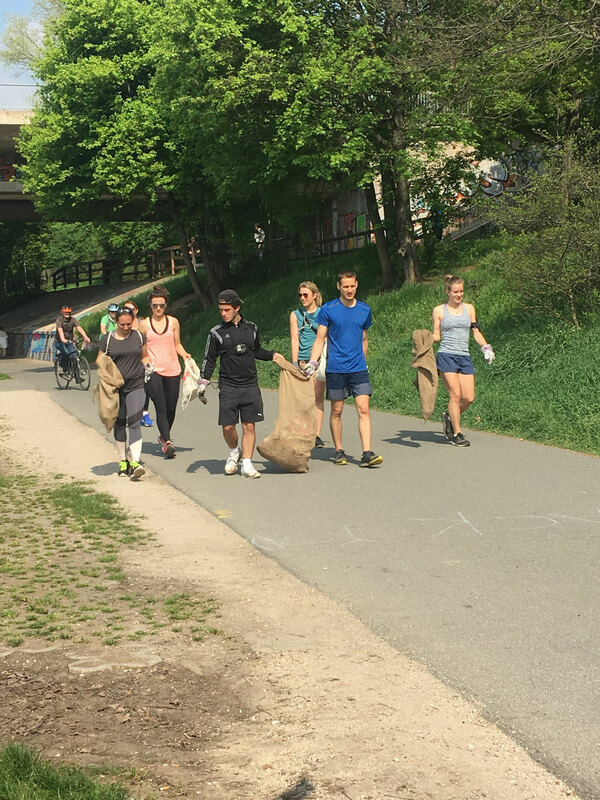 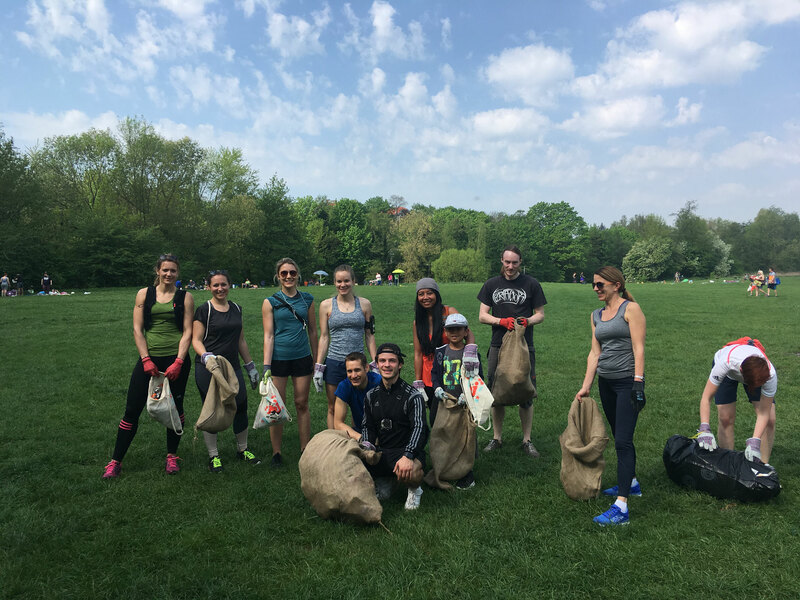 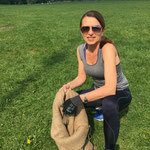 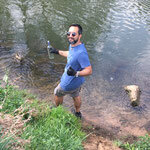 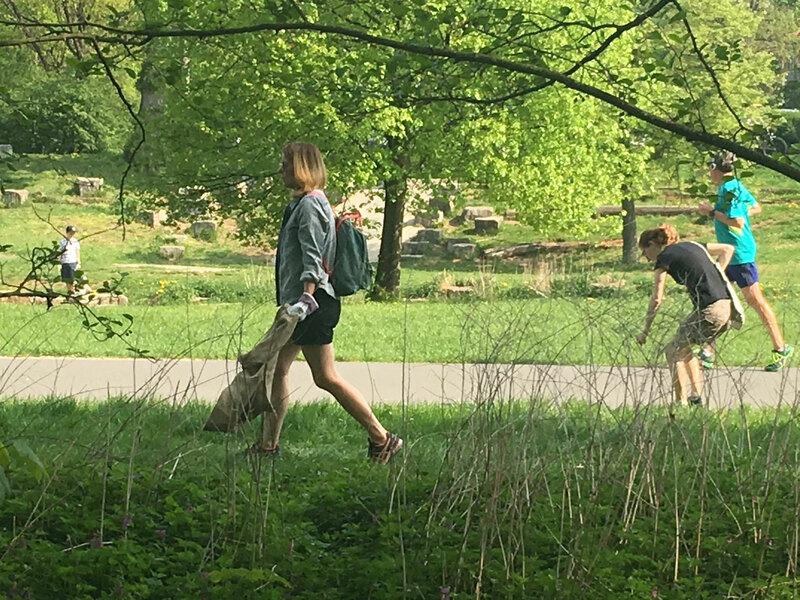 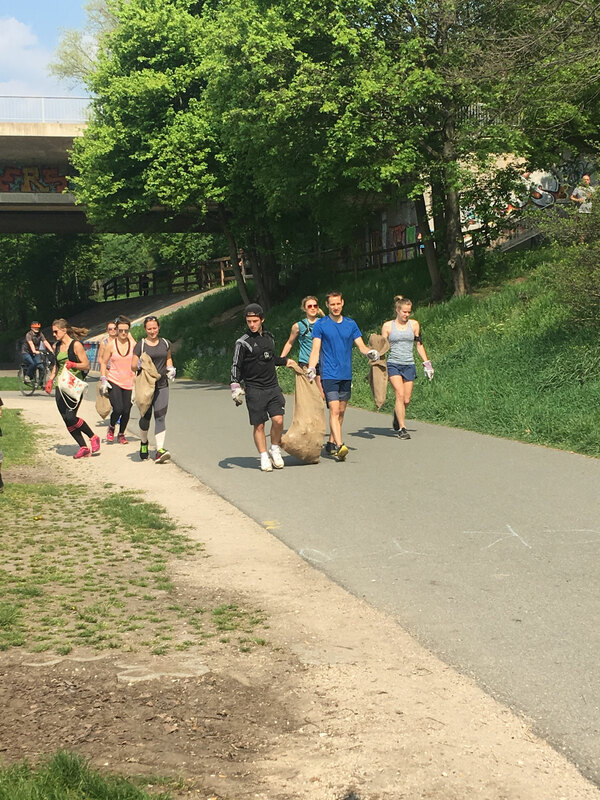 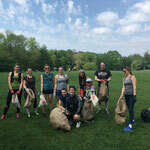 This time we combined Running - with a professional Running Coach, Marco, and cleaning the park. 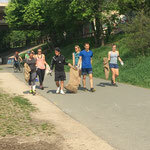 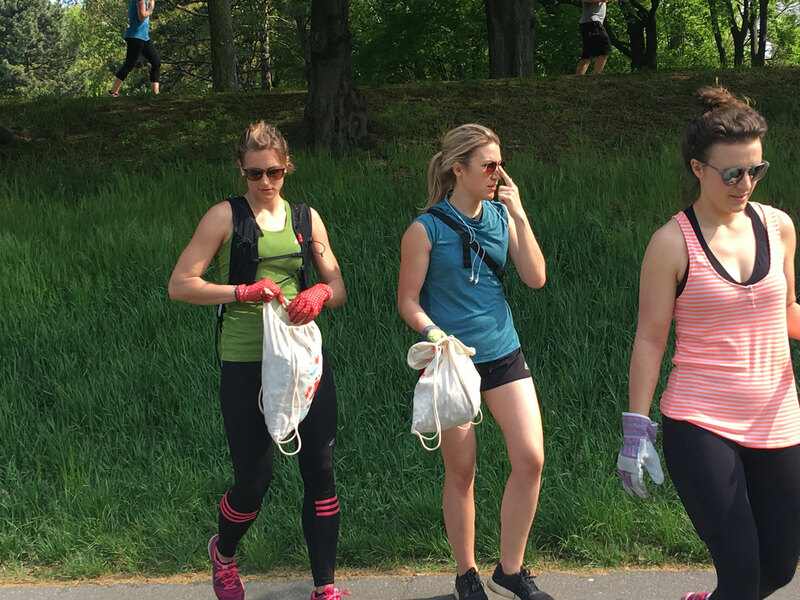 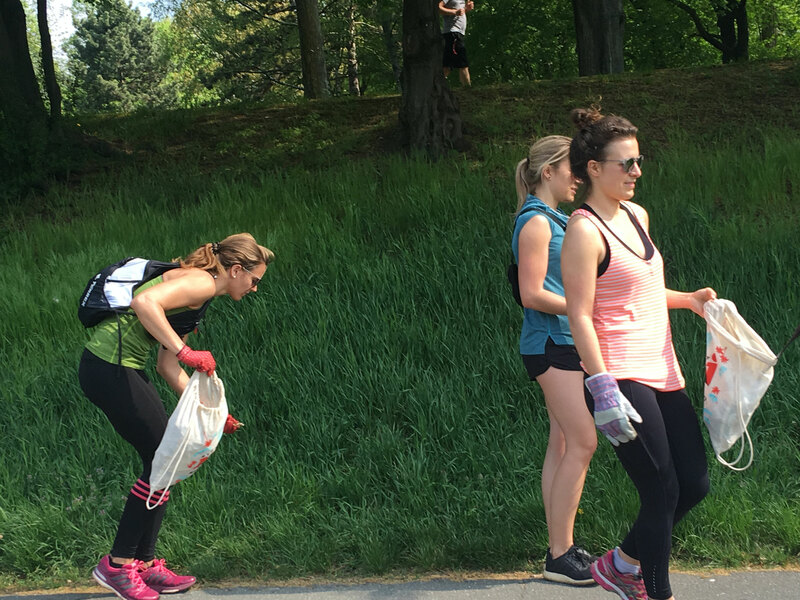 Plogging its a combination of Jogging and to "plock" which comes as a new trend from Sweden. 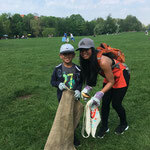 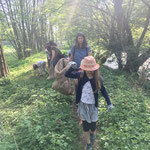 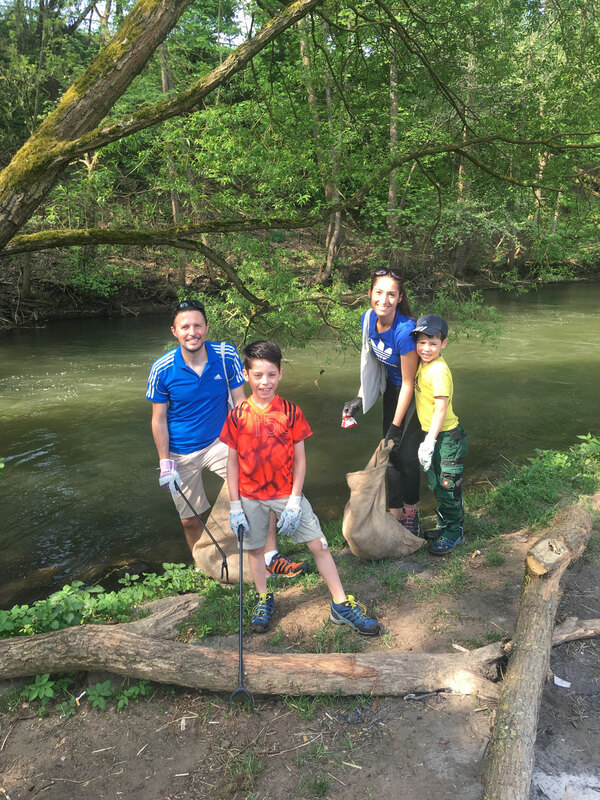 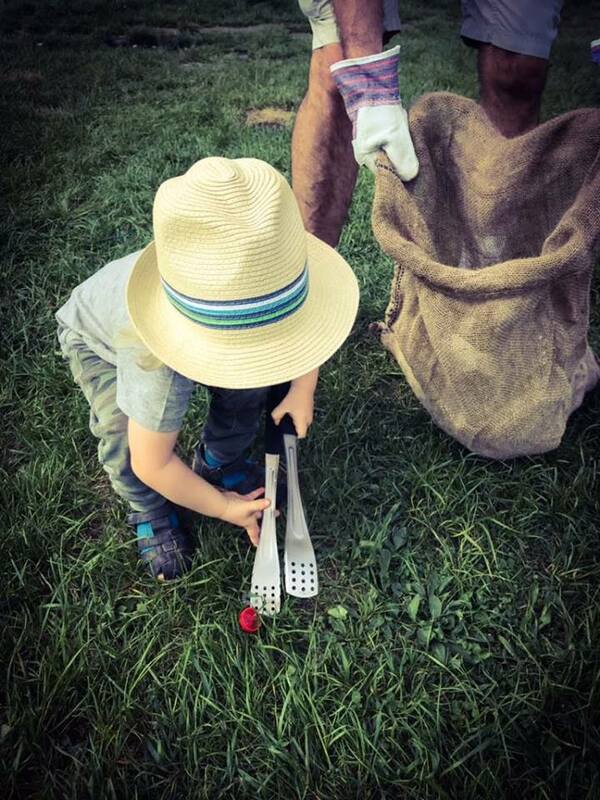 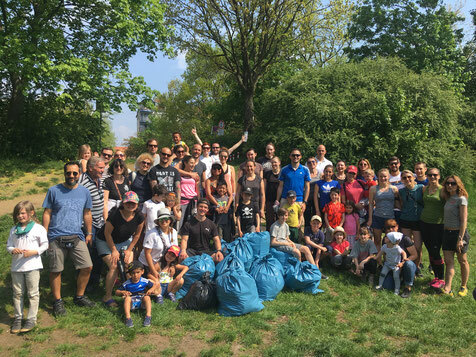 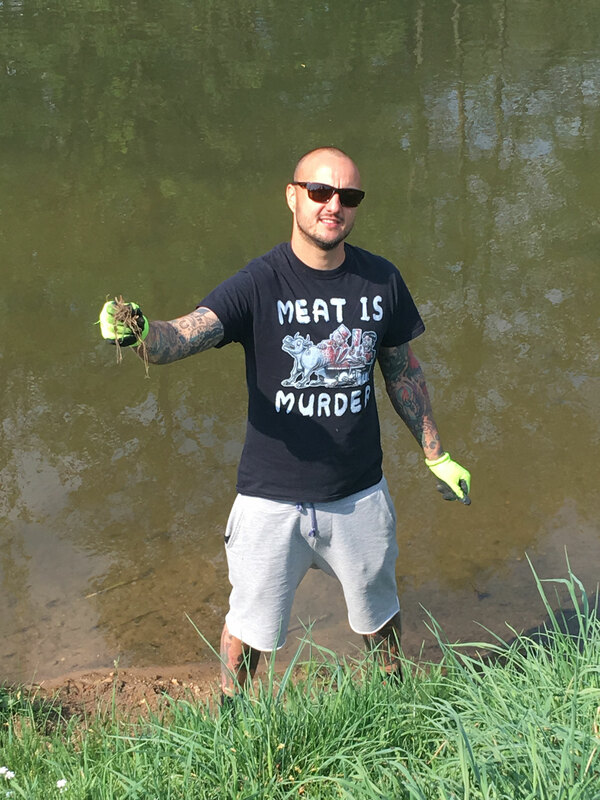 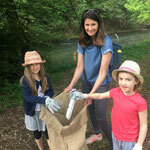 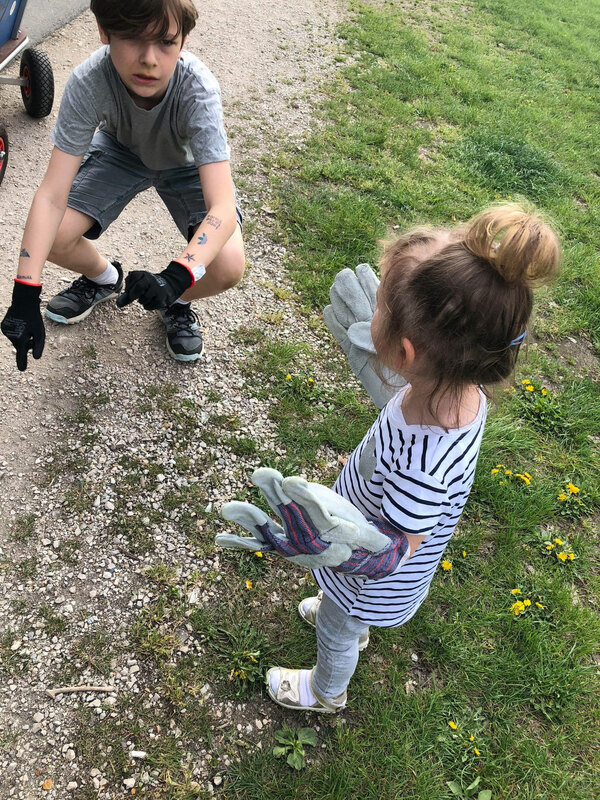 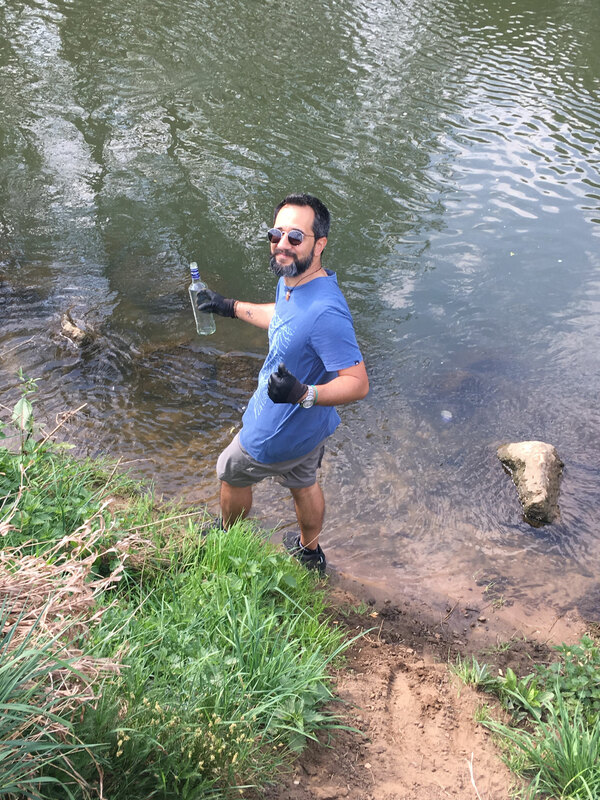 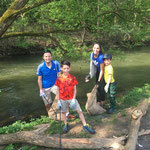 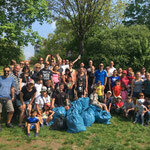 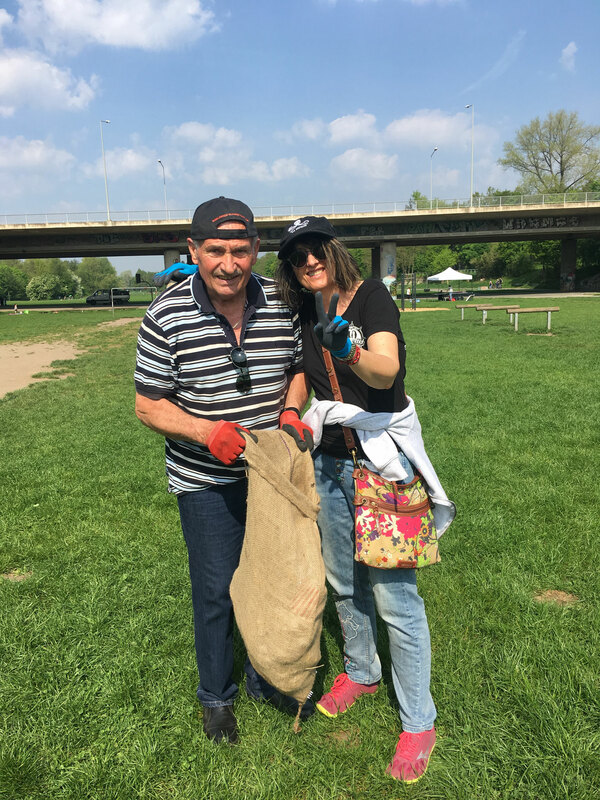 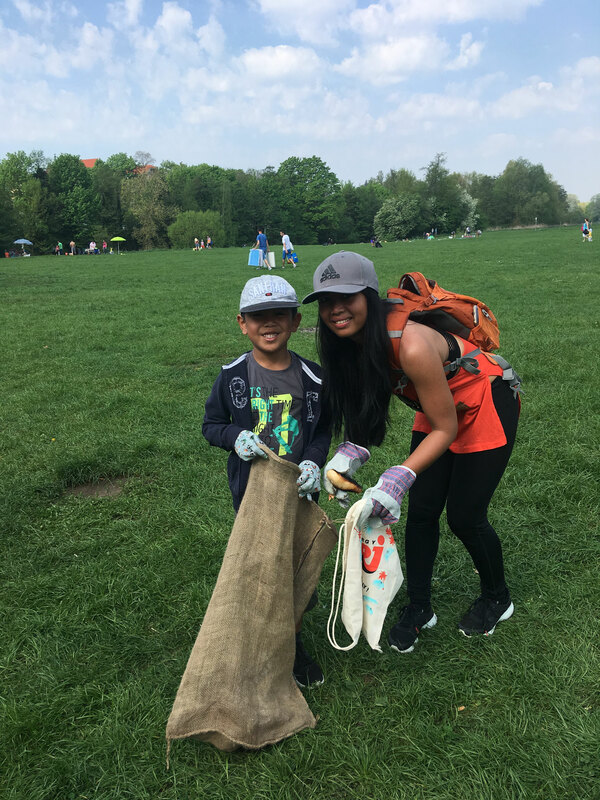 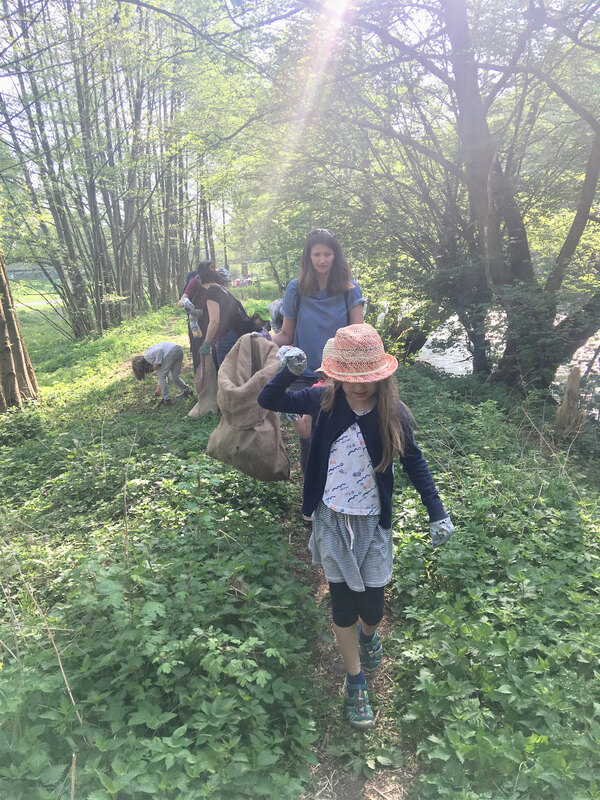 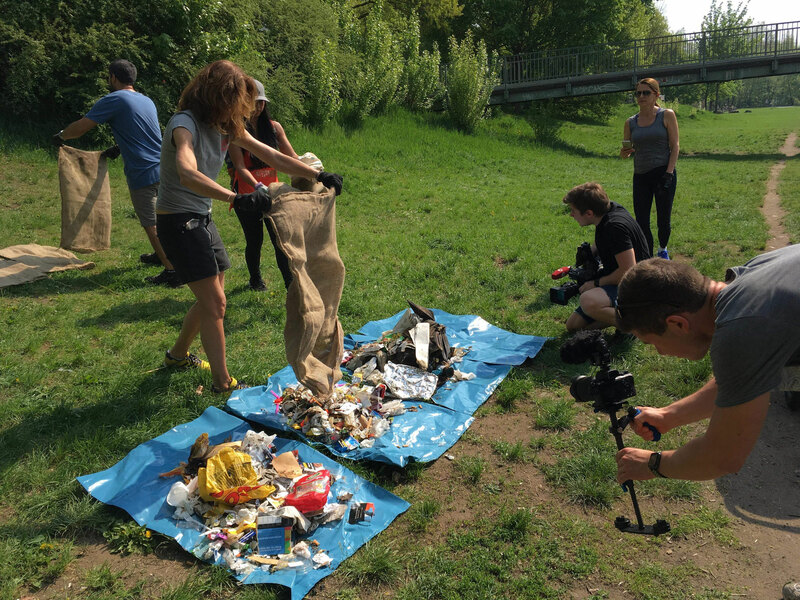 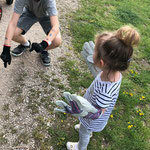 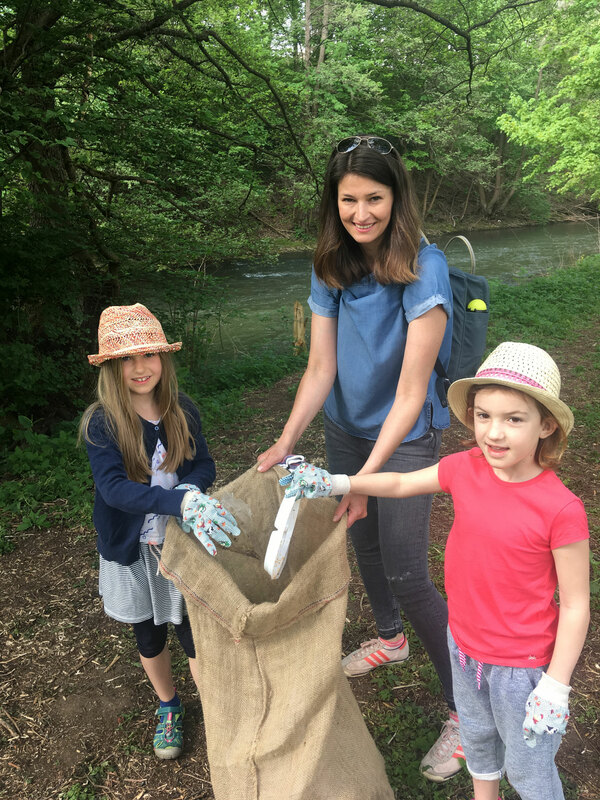 There was as well the usual kids friendly field team and we cleaned the huge park including the riverside with 60 happy volunteers of kids, families and my Sea Shepherd friends. 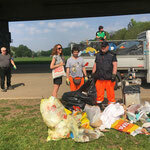 Many thanks for all your help, collecting and the trash separation. 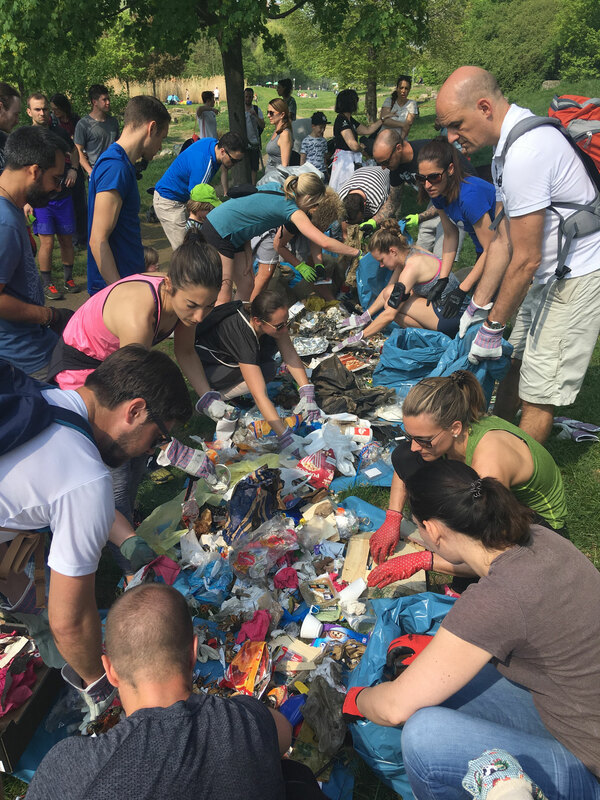 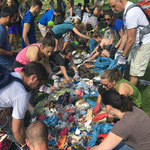 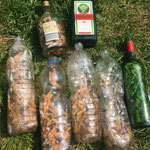 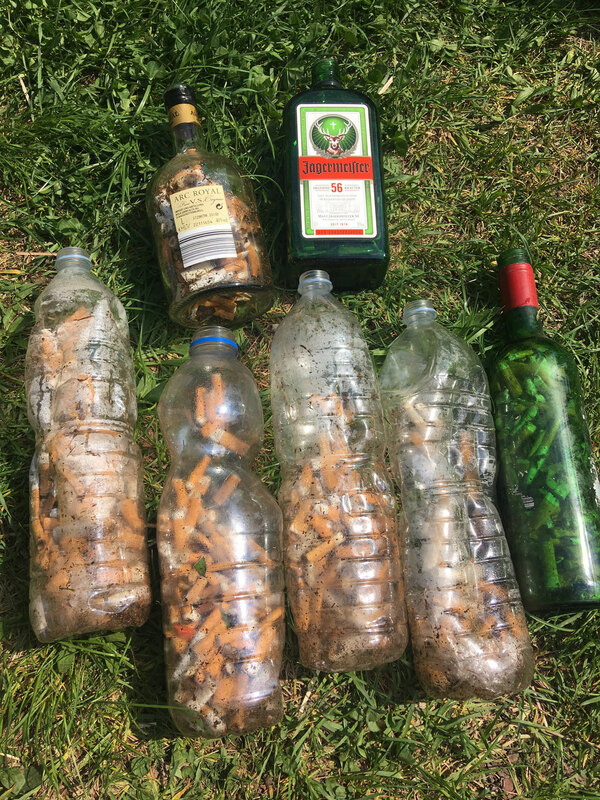 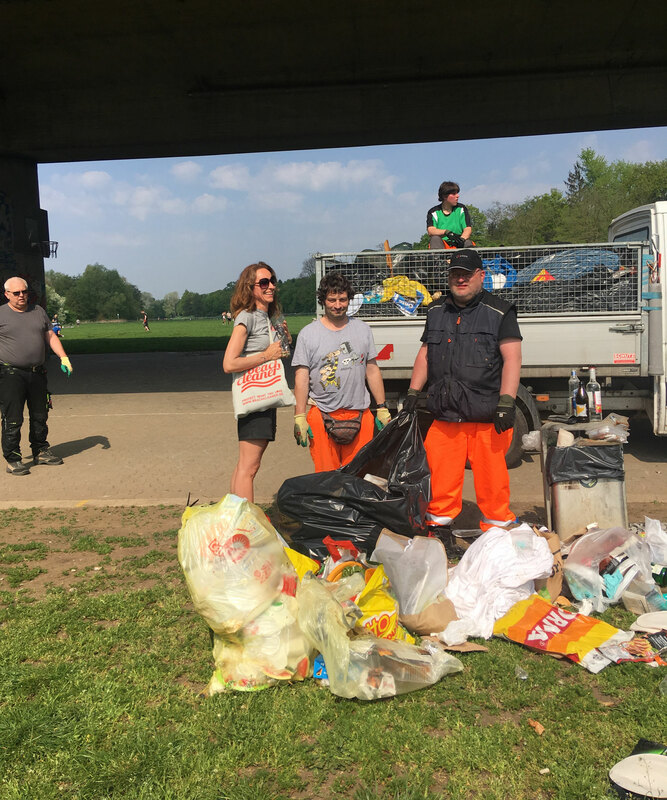 As usual a lot of cigarette buts, PET bottle, glas bottles, the normal bbq trash, single use plastic, plastic toys and more..
it was around 15 huge garbage trash, 250kg or more estimated.